The utilization of the lasers for welding has proved its worth since the last 35 years in the selected applications. In spite of being high in the capital cost, the precise, highly intense heat source makes the laser as a perfect choice around the tight tolerances, close fit-ups, and thin materials. Lasers produce less distortion comparatively, on a few applications which have smaller heat affected zone around the weld. The absence of distortion may turn to be critical in the applications from medical devices to the sheet metal lap joints on the automobile body parts. 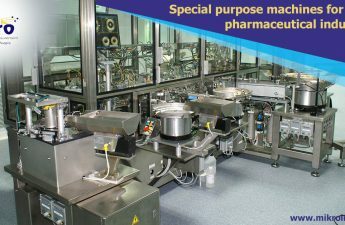 https://www.mikroindia.com/Since the solid-state laser began to dominate the field, the laser has become more popular. The operating wavelength in the near infrared makes the solid-state lasers deliver their beams with the flexible optic fibers instead of the optics and mirrors required with older CO2 technology. 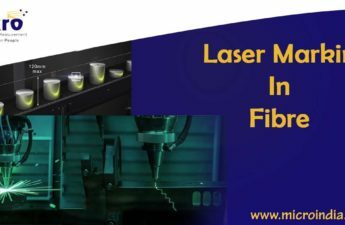 Fiber-delivered lasers can now be used on larger and higher volume parts. However, most of the things you require for the automated welding will demand your success with using a laser. Since it is an autogenous process that involves no filler material, laser-welding has been narrowed down to the thin-walled and tight-tolerance applications. Currently, Laser-only welding is applied to only applications that do not allow the joint tolerances of more than 0.1 mm of gap variation. Hybrid Welding is one another way. Many companies use their expertise in gas metal arc welding that is combined with fiber-delivered laser energy to create the best of both in this hybrid system. Welding is done in the thicker materials proves to be beneficial precisely. The deep penetration heat source of the laser and the combined system is faster and more forgiving. The added metal filler allows you to start applying laser welding to the joint fit-ups along with the joint designs that are not optimal. We can bridge the modest gaps. We can tolerate the surface contamination in some amount and weld chemistry and the mechanical properties can be manipulated. 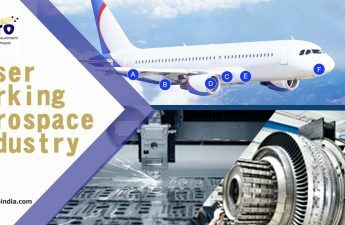 In order to achieve the greater strength and resist the fatigue failure, designers can add fillets and bead reinforcements. This proves that Laser Welding can be applied in more conventional applications. The advent of the hybrid welding is useful, but it must also be noted that remote laser welding remains important. Remote weldings make use of special standoff capabilities of lasers and scanning optics. Remote welding system quickly directs a laser beam on the huge parts like automotive doors and closure. With the advancements in the technique, like solid-state remote welding and hybrid welding, there is a great scope for the growth of the laser welding. Another key development that has been noticed is a single laser system tasked to do the multiple operations like cutting, drilling, and welding. According to the sources, the next big advancement may vary and may be the high-brightness direct diode lasers. There are many lasers out there that have become better than they used to be, and various applications find the beam quality of these lasers sufficient especially in the aluminum welding. 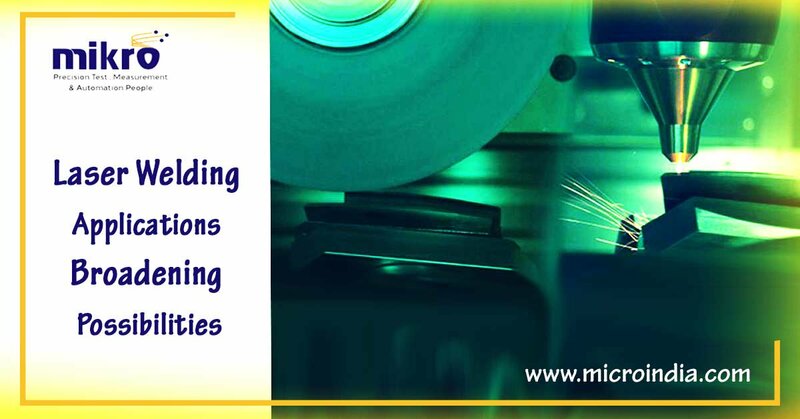 Mikro India is the leading supplier of Laser Welding service provider in Pune, India. Design & Developed by Global InfoCloud Pvt. Ltd.